Imagine sitting down on a blanket by a lake with your lover, surrounded by all your favorite romantic foods and sipping a glass of red wine. it's an idyllic setting, for certain, and many romantics enjoy picnic dates because of their privacy and the opportunity they present to bond with one another. Even eating out at a restaurant doesn't provide the same kind of alone-time that picnicking does. Hopeless romantics are sure to enjoy a picnic date! Picnics are ideal for couples who have been together for a little while but who understand the value of continuing to get to know one another in a romantic setting. No matter how long you've been married, there is still power in spending time together and learning more about your partner. 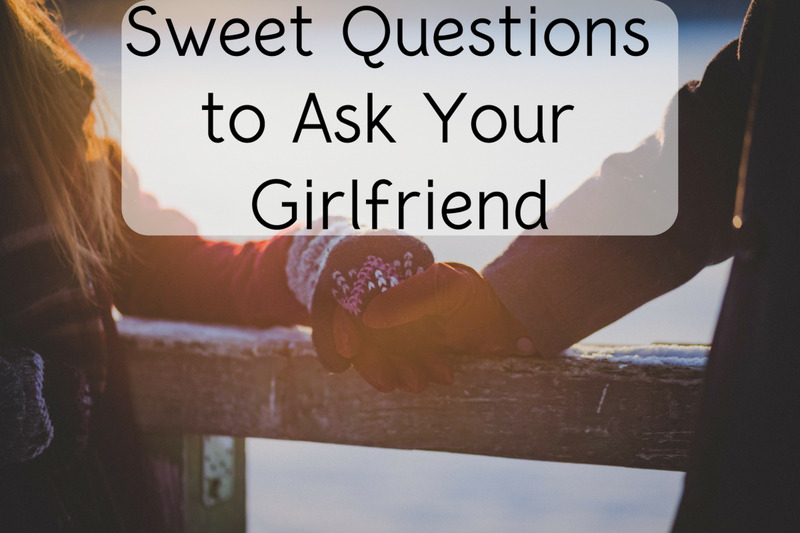 You'll never know everything there is to know about him, and any time you open up the lines of communication during a date, you will have the benefit of getting to know your partner better and deepening your bond with one another. When planning a date for yourself and your partner, put the focus on togetherness and try to find somewhere that you can have some privacy when you're together. Planning a picnic can be a ton of fun. Your goal when planning a romantic picnic is to make sure that you and your sweetheart have the space that you need to enjoy the time that you're spending together in private. You should choose the location for your picnic carefully. It wouldn't do to have people wandering through your romantic date, and the purpose of a private picnic is to avoid crowds in restaurants, so try to make sure that whichever spot you've picked is out of the way of foot paths and provides you with enough seclusion that you and your honey can speak openly with one another without having to worry about being interrupted or overheard. Your own back yard may be the best place for a romantic picnic for two, so consider this an option when getting ready for your date! You'll have plenty of options for your picnic basket, and you can use something very simple (like the design to the right, which is a simple wicker basket) or something that is more complicated and comes with all the trappings that you could possibly desire for a picnic with your partner. 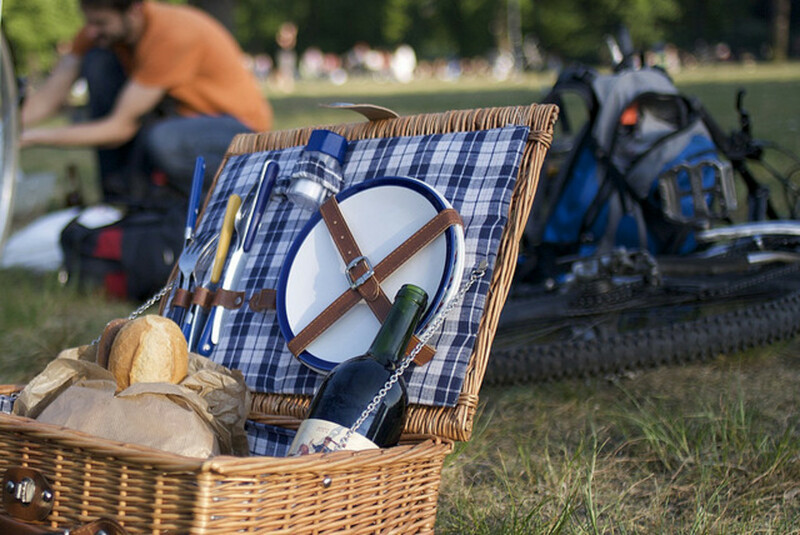 What you choose will be entirely up to your preferences and your personal needs, but a high-quality picnic basket should be large enough to fit everything that you need for your picnic (to include your food, your drinks, plates, silverware and glasses). Amazon has an incredible selection of nice picnic baskets that are sure to do the trick. Check the ratings before purchasing online to make sure that you're buying the best quality available in your price range. Some baskets include more accessories than others, so also be sure to carefully read the descriptions of the products that you're buying. 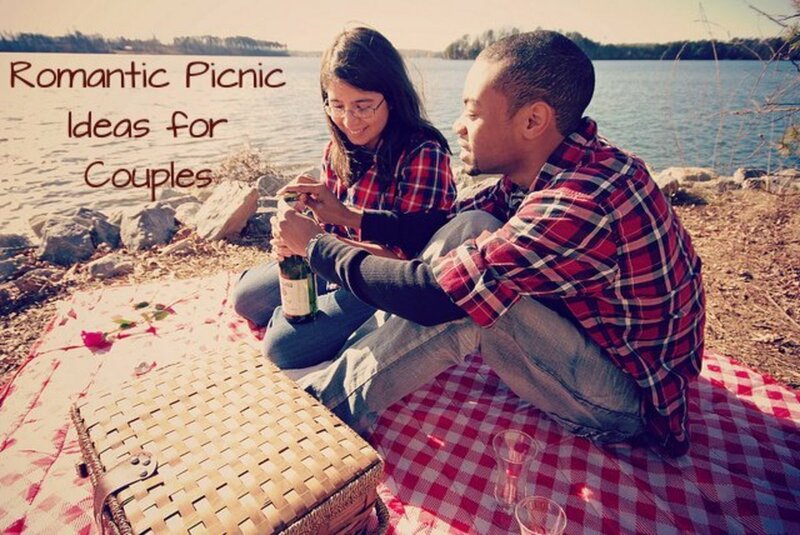 Picnics are romantic because they allow you to spend time alone with your partner. The setting itself -- depending on where you choose to go for your picnic -- contributes to the added romance of this type of date. 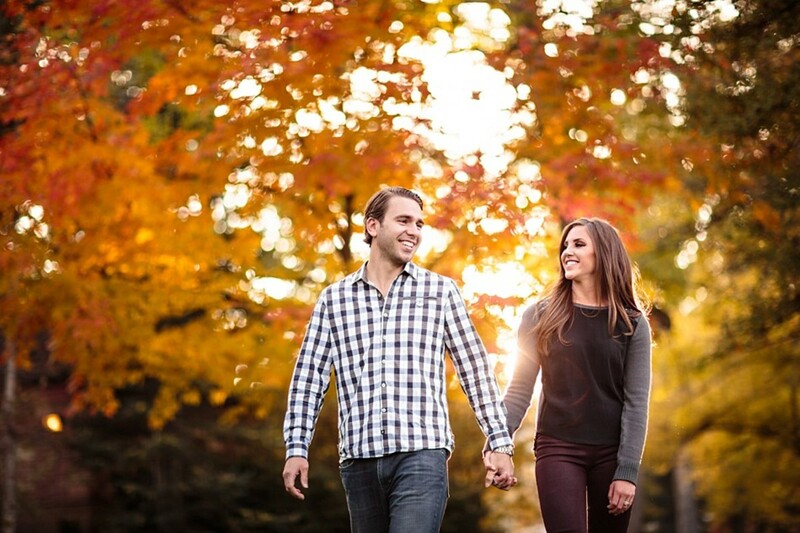 Many people feel comforted when they're in nature and especially if you choose a place by the water, this is a relaxing type of date that allows you to focus on one another and not on the hustle and bustle of everyday life. Bringing along some romantic music may help to improve your atmosphere as well, so please don't forget to pack along an mp3 player to take with you to your picnic, and remember to bring a speaker and amplifier as well so that you can hear the music while you chat and eat. Picnic Baskets Make Great Gifts! 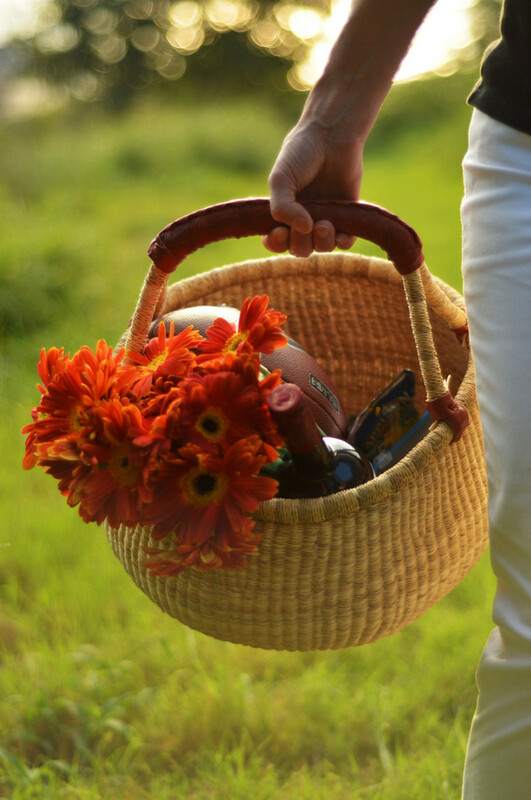 Picnic baskets can make a great gift as part of a romantic date. Choose a high-quality basket with a lot of accessories and give it to your partner as a gift to go with the date, or consider it a gift to yourselves as a couple. Little gestures of romance between holidays and birthdays can be a nice gesture that helps to keep the romance alive in your relationship, and your partner's sure to appreciate the thought you put into your planning and into the gift. You'll find several excellent examples of highly rated picnic baskets throughout this page. Planning an activity before your meal is a way to get your partner and you moving about and being active is a powerful way to experience shoulder-to-shoulder bonding with a significant person in your life. Planning an activity to go along with your picnic sets the pace for the rest of your date and gives it a sense of being fleshed out. 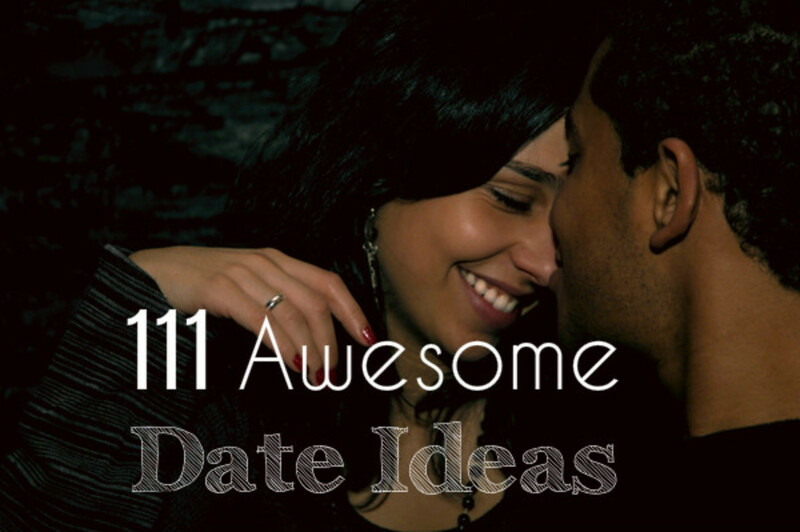 Your partner will know that you put a lot of thought into a date if you plan it thoroughly, and a good date comes in three parts: an activity, a meal, and a passivity. A picnic can include all three of these in one, if you plan an activity and lounge after your meal! 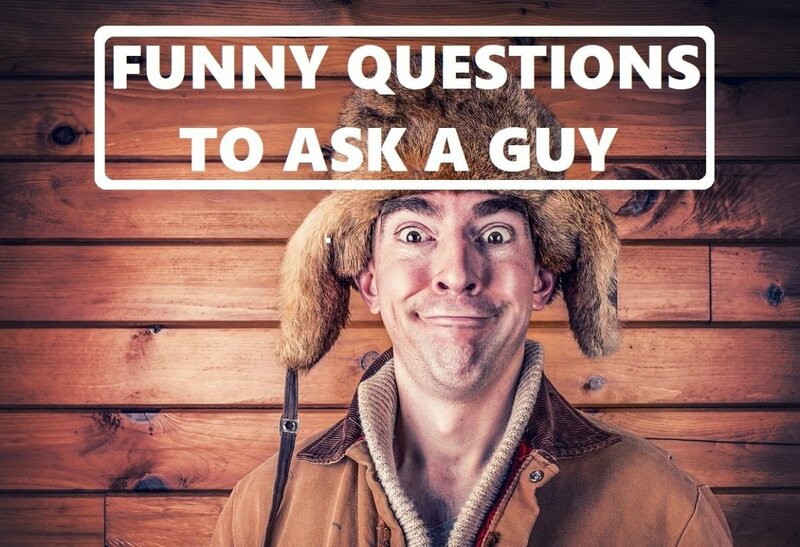 Do you frequently converse with your partner? This is my personal favorite picnic basket on Amazon, and I honestly believe that you will enjoy this functional basket more than the others listed on this page. It includes everything, down to the salt and pepper shakers, and has one of the highest ratings on Amazon. Click through the link to purchase now. How important is dating in your relationship? If you've only just started seeing one another, you probably date all the time. For those in relationships that have lasted longer, however, how often do you date your partner? Do you take your wife out for dinner once or twice a month? Sit down to make sure that you're watching the ball game with your husband? Dating provides couples with a good reason to communicate with one another: You're alone and without distractions, so your focus is completely on one another. Talking becomes a form of entertainment and you're able to have a conversation with the person you love. How often do you have a conversation with your significant other, and do you feel that this is important in your relationship? Picnics make even better opportunities for conversation because they are usually secluded and you're completely alone with your partner. This makes a fantastic opportunity for you to communicate! Do you remember the first picnic you ever went to as a child? Maybe it was more of a barbecue or a covered dish supper, but you probably have a good, solid recollection of the first time you went to a picnic and shared that time with your family. A picnic date really isn't any different. You and your partner will make incredible memories when you picnic together. This is such a peaceful way to convene, and no doubt you'll find plenty of opportunities for conversation and getting to know one another when you spend time in nature with good food. And doesn't all food taste better when it's eaten outside? Make memories with your lover and experience the romance of picnicking in nature. 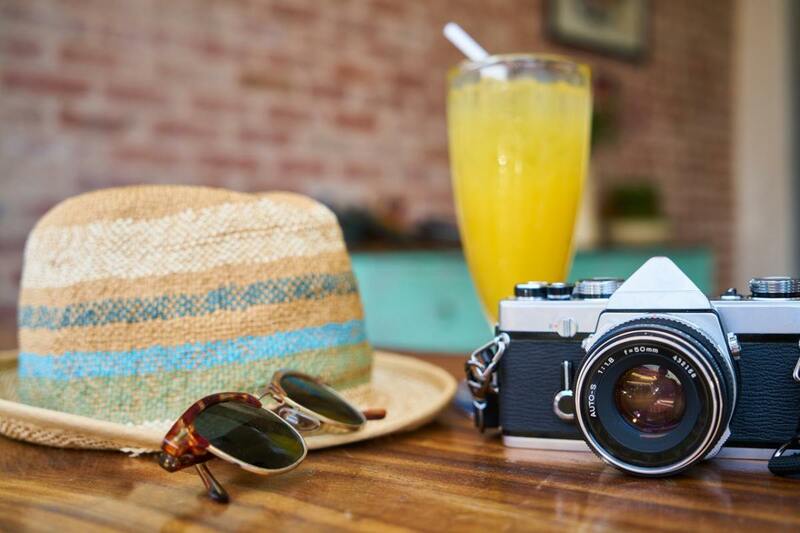 Plan a whole day of it, pack your basket, and head down to the lake or to the park to enjoy one another, good food, fine drink, and the joy of being in nature. I think picnic is the best option for spend time with your loved one.This is the perfect idea..thank you so much.. Thank you so much, Techy Gran! I'm glad you enjoyed the hub. A picnic in front of the fire is nice, too. this obviously stimulates a lot of good ideas even if people aren't able to get outside for a picnic on Valentine's Day! thanks for the post! Sharing! We are empty-nesters, so the kids are grown and on their. Winters in the Pacific Northwest can be persistently overcast and gloomy, with frequent drizzles. When you can't enjoy an outdoor picnic, you've got to improvise, so we sat before the fireplace with wine, cheese, crackers, sandwiches and a chick-flick. Our challenge was keeping the dogs away from the snacks, so we shared some of it, My wife and I enjoy that very much, so whenever the weather won't cooperate, we make our own atmosphere. What a lovely idea, time for a picnic I think! It's harder when you have to find somebody to look after the kids so you can get alone time with the kids. The privacy is nice. My wife and I enjoyed picnics when we were dating, though they tapered a bit when the children came along. They ranged from simple to a bit more elaborate, but I thought they were memorable. When spring arrives in the Northwest, I look forward to more of it.